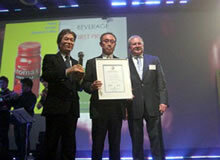 Daiwa Can's WORC Bottle Can (exhibited with Aromax of Pokka) received The First Prize in the beverage can category at the International Steel Packaging Awards hosted by APEAL (The Association of European Producers of Steel for Packaging) in Dusseldorf, Germany, on April 24, 2008. 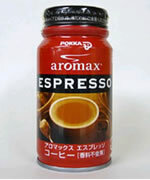 "This is a really innovative little reclosable bottle…so simple to use, so easy to open and reclose." APEAL (The Association of European Producers of Steel for Packaging) organizes the International Steel Packaging Awards every three years, and each time honors the best steel packaging among world-wide exhibitors. 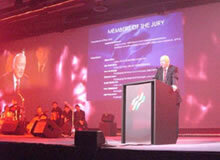 The awards consist of four categories: beverage can, food can, sales promotion and gifts, and others. The screening process involves consumers from 15 countries and professionals; this year, 1,556 consumer interviews were conducted, and a total of nine judges including packaging consultants and representatives from beverage/food manufacturers who are responsible for packaging evaluated the nominees. Only the top three are awarded in each category.